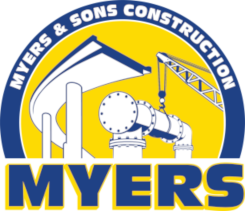 Myers and Sons Construction is a finalist on three AGC of California Safety Excellence Awards! Construction Safety Excellence Award in Heavy/Civil/Highway Division. 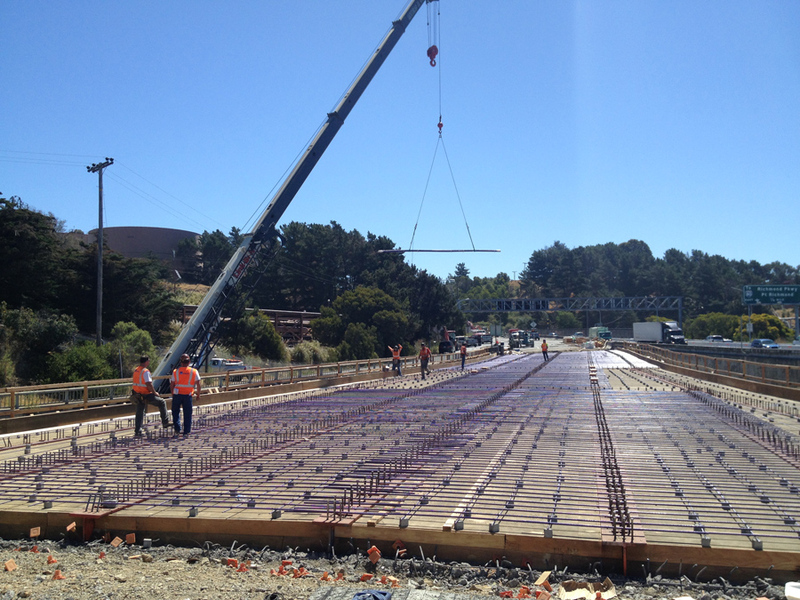 Individual Safety Effort of a Project Superintendent - Charlie Nicholson. Unique Safety Award for LAWA Second Level Roadway Project.